The day after tomorrow, or possibly sometime next week. The Neutron Wars have been and gone, taking with them most of the population of Earth. Those who survive live out their lives under an artificial sky, trapped within giant biodomes and bathed in the purple aura of a protective field. Every word, every thought is monitored by The Company. Dissent is punishable by death, which is kind of ironic, since death is exactly what most people pray for. Fuel reserves are exhausted. What little power The Company provides comes from offworld, shipped in from the vast Empyreum mines of LV13. But the mines are at the center of an endless war, a meaningless conflict from which no-one returns alive. A war we cannot win, and yet a war we must not lose. When Kantrell Adams is forcibly conscripted to the mines, his family faces the prospect of losing everything - until Rewind Inc. offers a solution. If he backs up his mind to their systems, his wife can have it restored into a clone when he dies. The same husband in a younger body, crafted to her own specifications. Everybody wins. 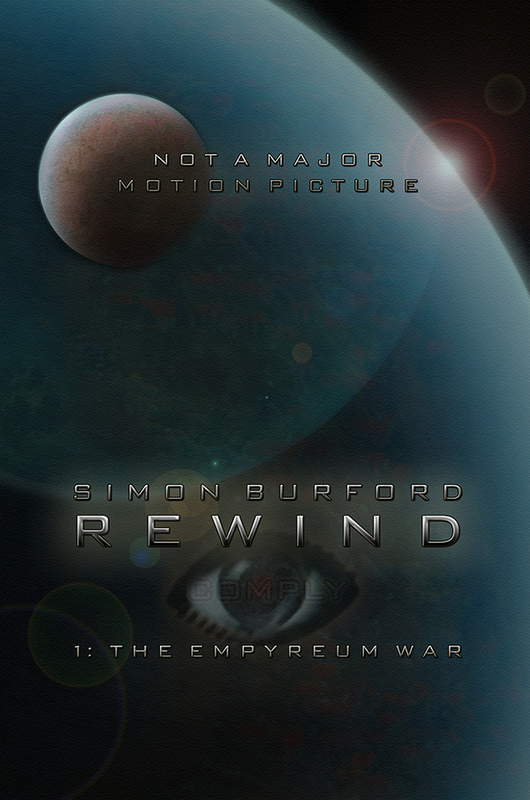 Rewind: The Empyreum War is the first book in the Rewind trilogy - a science fiction parody with a dark heart. The text is uniquely presented in script form, allowing the reader to picture the scene as though watching it on the big screen, and for visual humour to finally work in a book. 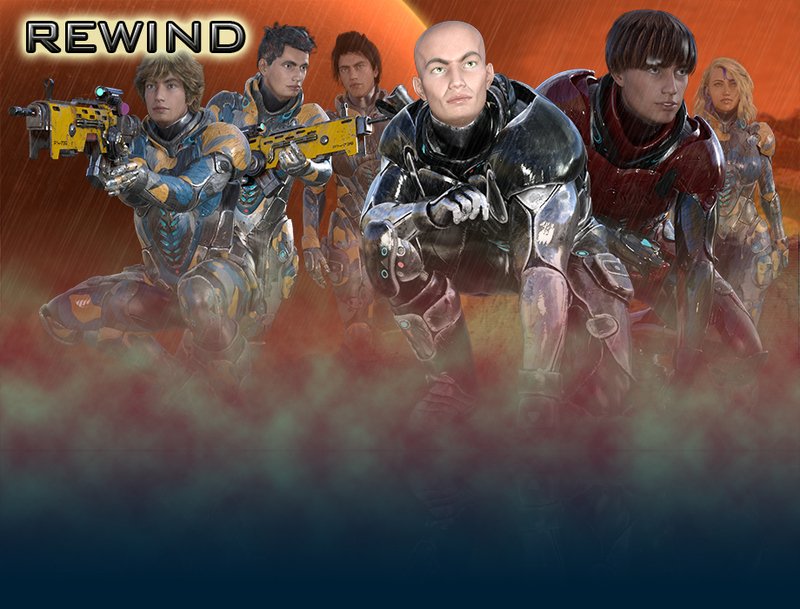 Click the links on the left to buy Rewind: The Empyreum War now in paperback or Kindle format. If you'd like to purchase the paperback edition (Mmm, papery goodness), please consider buying directly from Lulu as this results in more commission being paid directly to the author rather than a middle-man retail store. Thank you. Design & Content Copyright © 2018 Simon Burford. All rights reserved. No portion of the Rewind script or this website (including any downloadable content) may be performed, published, reproduced or otherwise distributed by any means without the prior written consent of Simon Burford.